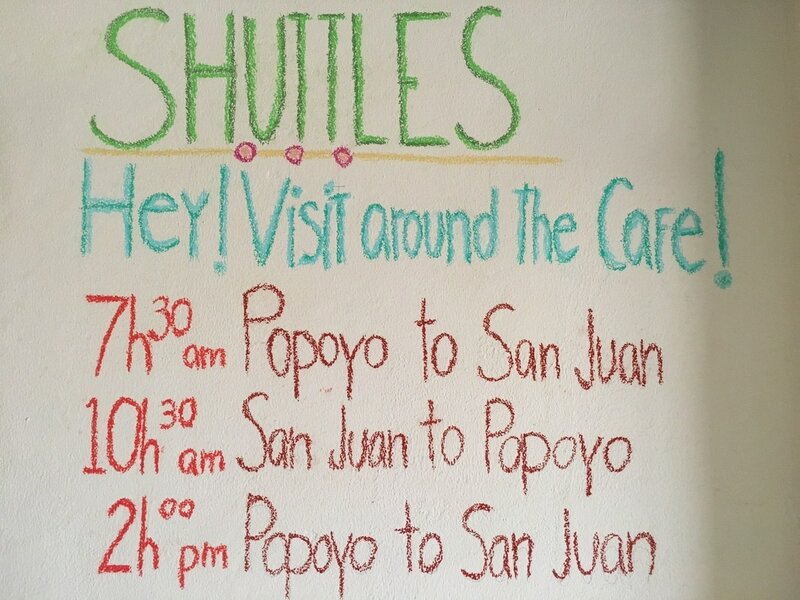 ​Getting to around Nicaragua by Shuttle van is easy & safe. 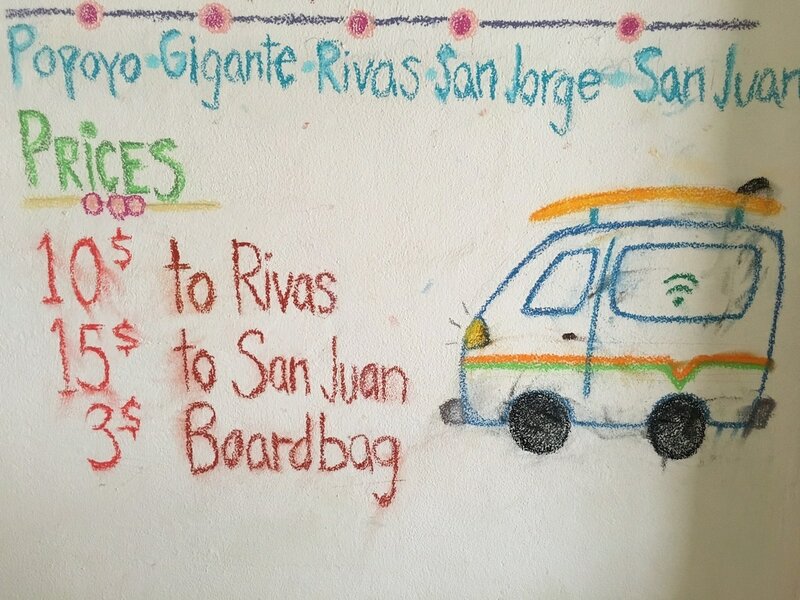 The shared shuttle van holds 14 people and runs on a continuous loop from Guasacate/Popoyo to San Juan Del Sur with many stops along the way if there is a reservation to stop. 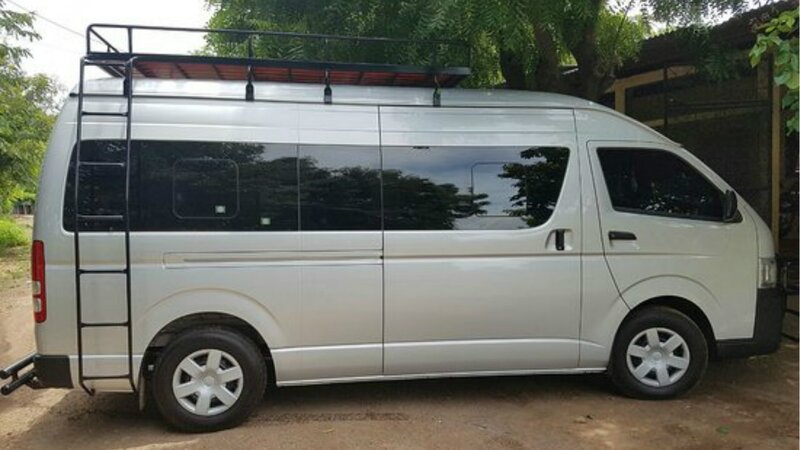 The shuttle van is a comfortable ride with Air conditioning and WiFi. If booked shuttle is cancelled with 3+ hours notice there is no charges. Cancelling within 3 hours of pick up time will be a 50% fee charged. If you would like to schedule a pick up at any of these other locations, please email us using the form for pick up and drop off times. All seating and pick ups are by RESERVATION ONLY.